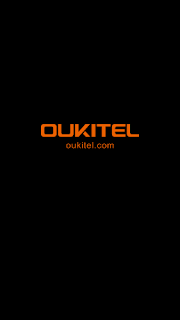 Oukitel U20 runs on Android 6.0 Marshmallow. This device is a 5.5-inch ips touchscreen display with a resolution of 1280 X 720 pixels. A size of 154 x 77.5 x 8.4 mm and weighs about 198g. 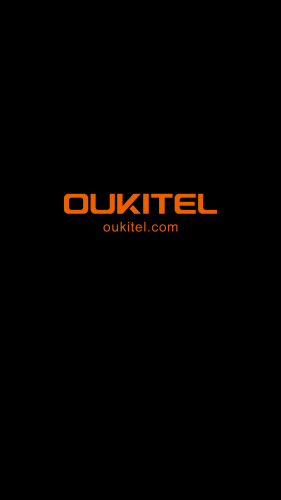 Powered by 1.5 GHz quad-core processor MediaTek MT6737T with 2GB of RAM. There’s also 16GB of internal storage which can be expanded up to 64GB with microSD. There is a 16MP primary camera with LED Flash and a 5-megapixel front selfie camera.